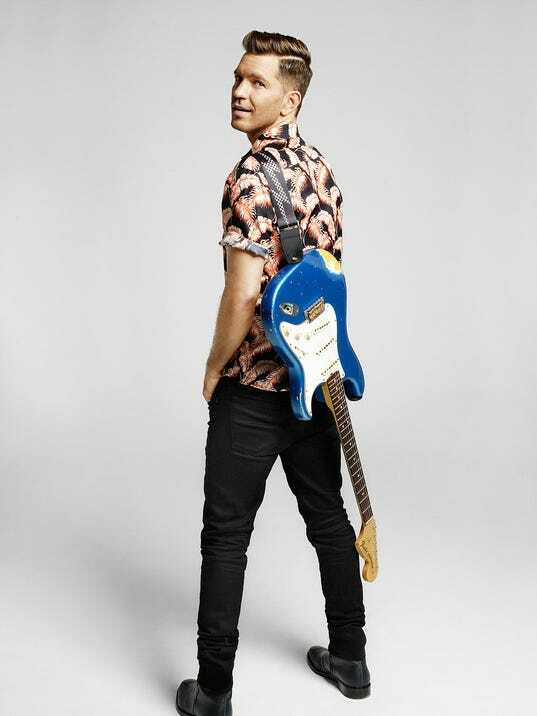 Welcome to Andy Grammer's Official Street Team! Our goal is to continue building a social community about Andy: connecting fans, providing exclusive news & music updates, and rewarding you for your promotional efforts. Join now to earn exclusive prizes and giveaways! If you’re new to the team or want to know more about what we do, please check out our FAQ and follow us on Facebook, Twitter, and Instagram. 1.10.2017 - Andy Grammer Debuts in the Top 10 in Australia! 8.12.2016 - PRESS - Andy Owes it All to His Dad! Read The Pensacola News Journal's interview with Andy here! Fresh Eyes tells the story of how Andy and Aijia maintain a happy marriage, read about it here! 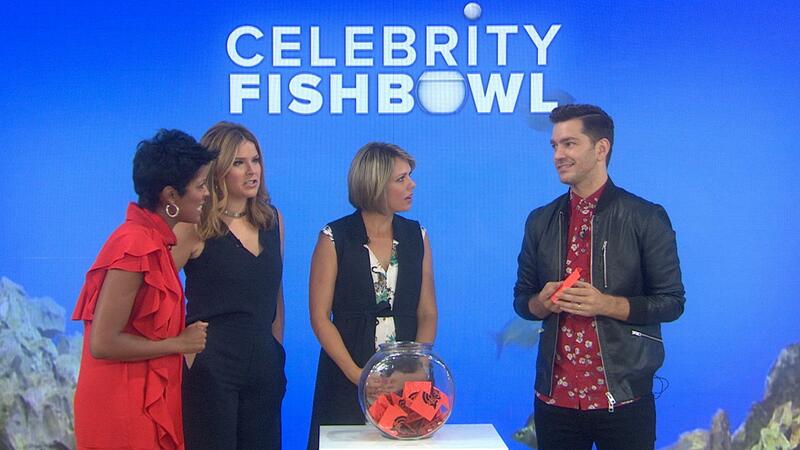 NBC TODAY played a game of Celebrity Fishbowl with Andy! Check it out here. 8.3.2016 - Did you catch Andy on the TODAY Show? If not, check him out here! Check out what Mix 104.1 had to say about Andy's new single Fresh Eyes, then give it a listen too! 7.29.2016 - New Single "Fresh Eyes" Out Now! "Fresh Eyes" is OUT! It feels so good to share this song with you.